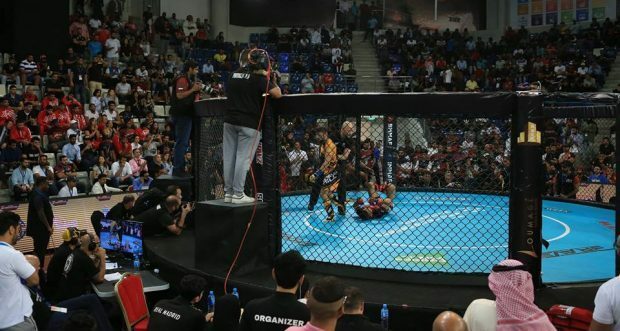 World governing body the International Mixed Martial Arts Federation (IMMAF) has annually provided the premier proving ground for amateur mixed martial artists, through its Amateur World Championships and subsequent Continental Open Championships spanning Europe, Africa, Asia and Oceania. The 2018 IMMAF-WMMAA Unified World Championships take place November 11-18 in Manama, Bahrain. 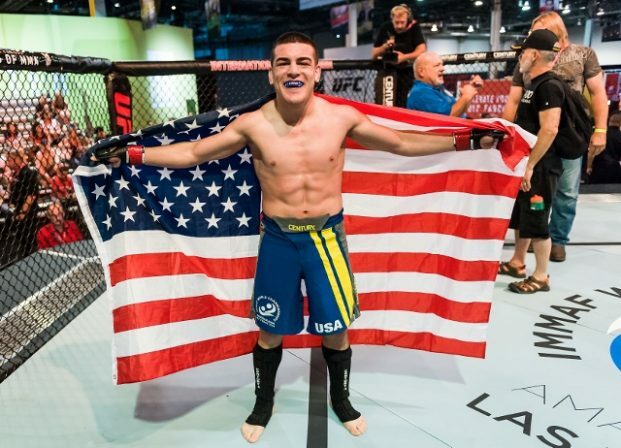 Since the inaugural 2014 IMMAF Worlds in Las Vegas, the yearly event has continued to grow in magnitude and prestige. The biggest showcase of its kind in the sport of MMA, this year will see an anticipated excess of 350 competitors, representing national teams from over 50 member nations travelling to Bahrain. There, they will battle it out for the ultimate prize: a gold medal triumph and their place on the podium as the national anthem is played. 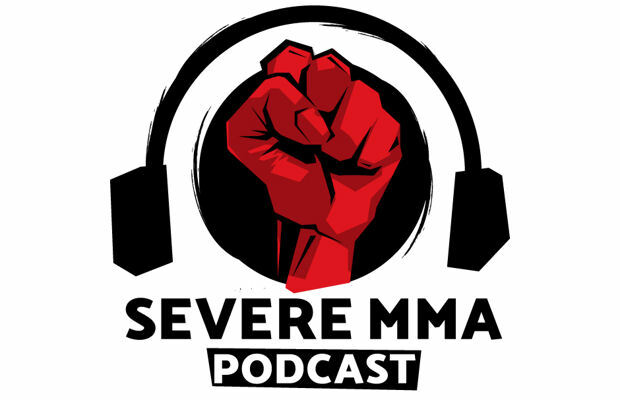 In 2018, things get really interesting following the amalgamation of IMMAF and former rival body, the World MMA Association (WMMAA). 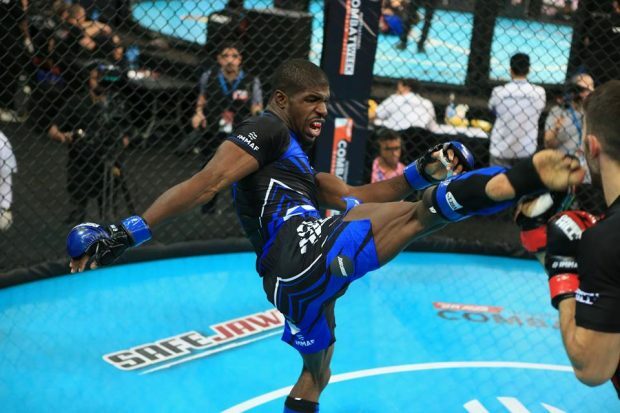 The ideals of IMMAF caught the eye of the UFC, who committed support through primary sponsorship and hosted the World Championships in 2014, 2015 and 2016. 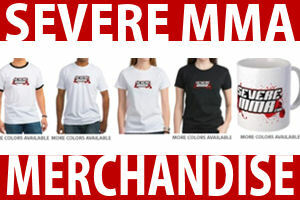 Meanwhile, WMMAA gained traction though its ties to leading Russian promotion M-1 Global. As the new relationship continues to evolve, the development has seen the symbolic coming together of two major stakeholders opting to unify in pursuit of taking MMA all the way to the Olympic Games and full global recognition as signatories to World Anti-Doping Agency (WADA) and as members of the Global Association of International Sports Federations (GAISF). For each national member, the mission begins at home. 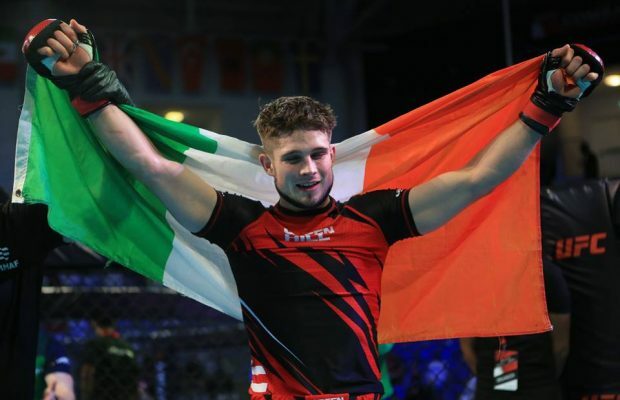 Under current president John Kavanagh, the Irish MMA Association (IMMAA) serves as Ireland’s recognised IMMAF affiliate tasked with developing the sport’s domestic grass roots through regulation and talent development, ultimately securing government recognition. Collectively, this worldwide effort is on the front lines pushing for the sport’s bright future. IMMAF’s ‘Unified Amateur Rules’ present an adaptation of the widely accepted Unified Rules of Professional MMA, as seen in the UFC. Under the amateur ruleset, bouts are contested in 3×3 rounds, as opposed to the professional standard of 3×5. Most noticeably, all elbow strikes are illegal in addition to knees to the head (knees to the body remain legal). 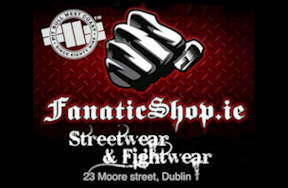 In the grappling department; heel hooks, twisters, neck cranks or any submission deemed as applying pressure to the neck or spine are forbidden. Bouts are overseen by an educated team of certified referees and judges, under the supervision of IMMAF’s certification program leader, technical consultant and head official Marc Goddard. The same high standards are applied to seconds with IMMAF’s certified cutmen and cutwomen supervised by leading industry veterans, Joseph Clifford and Bob Plant. Competitors are provided with opposing red or blue gloves (gold for reigning champion) by IMMAF sponsor, Green Hill, the amateur standard set at six-ounces, in addition to red/blue/gold rashguards, shorts and shin guards. Since 2016 IMMAF has dedicated itself to establishing an instantly recognisable image for amateur MMA competition, emulating the aesthetic of Olympic combat sports. The combination of shinguards, glove size and technical detail is designed to reduce cuts and injuries to a minimum. 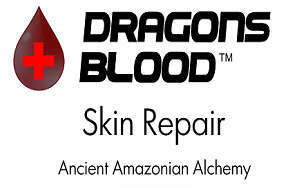 Reported via IMMAF.org, the equipment has resulted in limited injuries sustained under the IMMAF standard. Of over 80 bouts (160+ athletes) taking place on Day 2 of the IMMAF Worlds in Bahrain, 128 athletes were attended by medical staff for post-fight checks. 59 were seen to at the on-site medical center and treated for minor injuries – all discharged with a clean bill of health. 9 athletes were sent to the Bahrain Defense Force Hospital for evaluations, mainly for mild head injuries, following strict protocol for athlete safety. All 9 were safely discharged. 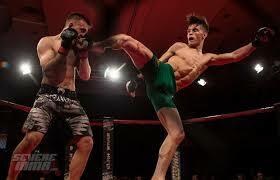 IMMAF medical protocols are a leading example within MMA. During the championships, athletes are cared for by on site doctors and medical team with a fully equipped trauma centre at the ready for post-fight examinations. Prior to completing the event registration process, all athletes must complete medical pre-clearance via Safe MMA including blood testing. Mandatory post-bout CT scans of the brain are required after any knock -out or head trauma experienced by a competitor in the bout. 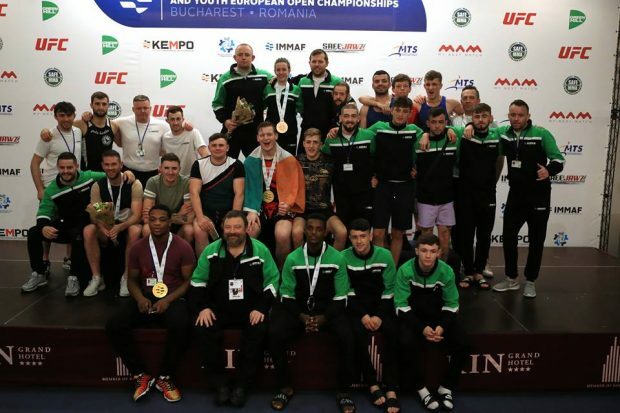 Pictured: Rep. of Ireland was among the most successful teams of the 2018 IMMAF European Open and overall leaders of the junior medal table. Athletes compete in weight divisions with a maximum of 32 participants in each. The highest ranked athletes are awarded seeded positions based on points received for previous competition and medals won. Respective brackets are contested across 5 days of competition where the eventual gold medalists will have secured a potential total of 5 individual triumphs. This year’s event features both Senior and Junior World Championships running concurrently. Launched this year, Junior competition includes identical rules, but it limited to athletes aged 18-20, for younger athletes still developing in comparison to their senior division counterparts. The senior event remains open to athletes age 18 and above. 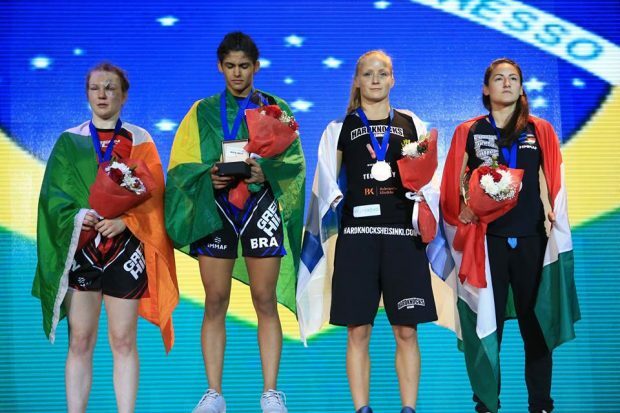 16 total weight divisions are on offer to both seniors and juniors, from atomweight to lightweight for women and strawweight to super-heavyweight for men. Under the supervision of world renowned anti-doping expert Michele Verokken, all gold medal winners are subjected to testing by the national WADA affiliated anti-doping body, alongside a random selection of runners up and out-of-competition examinations. The great appeal of the Amateur World Championships comes via the unique level of experience on offer. 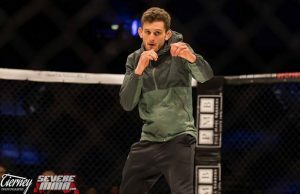 While the domestic scene is a vital tool in the development of grass roots MMA, the international championships provide further unique aspects. With divisions of up to 32 competitors, an athlete is highly unlikely to miss out on competing due to opponents pulling out. Also, there is no match-matchmaking with the each bracket being drawn at random prior to the opening day of competition. The international flavour contributes to the events charm and Olympic vibe. A diverse mix of men of women from nations of all continents creates a deep talent pool of varied styles and specialties. The experience value is underlined by the sheer volume of bouts on offer across the yearly circuit. Bulgarian featherweight Delyan Georgiev went 10-0 in 2017 alone, winning the World and European titles. 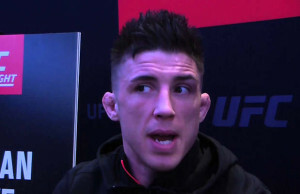 As a result, international amateur standouts have earned national television appearances and recognition from established promoters for noteworthy pro debuts or eventual call-ups to: the UFC, Bellator, Invicta, Rizin, Cage Warriors, Pancrase, Titan FC, Brave, BAMMA and Superior Challenge. 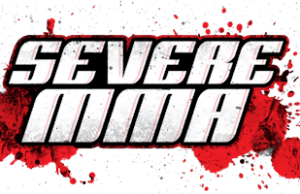 Look out for more content on competing athletes and national teams at this year’s Amateur MMA World Championships, via SevereMMA.com.